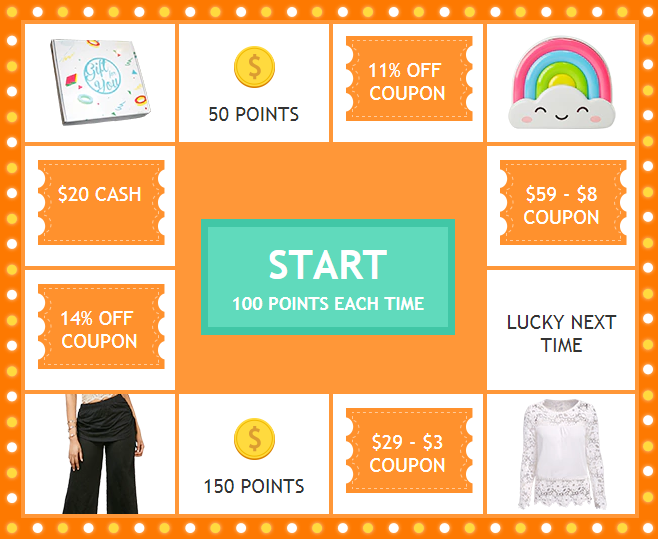 Rosegal Lucky Draw https://www.rosegal.com/lucky-draw/?from_shopping_guide?lkid=11982068 system is now online. Use your Rosegal points to spin for gifts. Cost only 100 points for each spin, but the gifts are amazing. Have a try, cause why not? Wowww what a great news! Such a great opportunity for shopping! Thanks for sharing, dear. The sale is amazing! Totally love to shop at Rosegal. Very interesting ideas and fantastic discounts, thanks for sharn all this with us. I'll take a look. Thanks for the info, I'm excited for Friday!